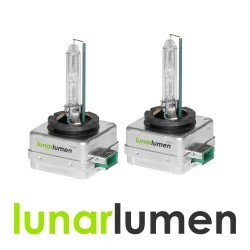 2 x Lunar Lumen D1S HID Xenon headlight bulbs.High Quality - Will not burn out your ballast.Long Lif..
Lunar Lumen Xenon D2S light bulbs. 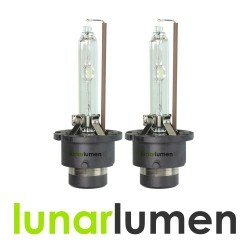 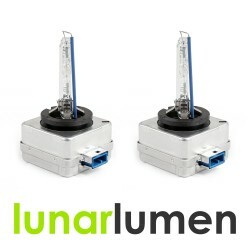 These standard replacement bulbs that can be used to replace your..
Lunar Lumen Xenon D4S light bulbs. 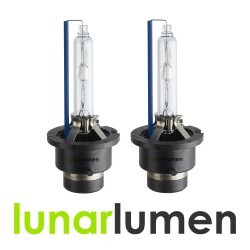 These standard replacement bulbs that can be used to replace your..
2 x Lunar Lumen D8S HID Xenon headlight bulbs.Available in different temperatures: 4300K, 6000K, 800..